An Epic Challenge. 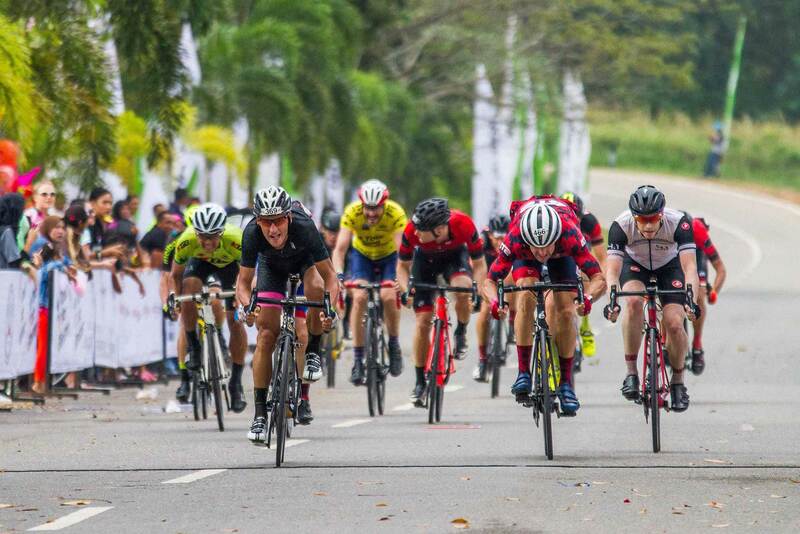 The Tour de Bintan treats passionate cyclists, advanced and newbies with a picturesque ride on stunning coastal roads, past dense lush green forests and cheerful villagers, a festive atmosphere and a dramatic spectacle of speed and colour. In its 7th year, the event is Asia’s premier cycling challenge and attracts over 1100 cyclists from all around Asia. The island of Bintan located in Indonesia is easily accessible from Singapore or Jakarta. The Tour de Bintan is proud to announce that it has been awarded the UCI label in 2017.